As if they haven’t been successful enough in dominating the World Wide Web, Google is still continuously working to better their services for netizens and this time taking aim at small business owners. Google Maps Business View is the one-stop solution of Google to help entrepreneurs to increase their visibility, especially through Google searches, Google Maps, and Google+ with visual tours, point of interest photos and a virtual insight for consumers to what your business is about and what it has to offer. Made to rival the popularity and function of Facebook pages, Google My Business allows users to use Google+, Insights, Reviews, Google Analytics, and Start a Hangout all on one page. It all starts with going through the process of signing up with a Google Maps Business View authorized partner and afterwards, the Google Maps Business View partner will then input the business information to Google Search, Google Maps, and Google+. This alone would increase the chances of targeted customers coming across these businesses through Google. Of course, it would be helpful to know how to manage the page properly as well. Business owners are encouraged to update and share posts on a regular basis through Google+, whether it’s photos, promotions, links, events, videos, and other whatnot. As an entrepreneur, you can also engage in a video call with followers for special purposes through ‘Start a Hangout.’ If you can’t see yourself having the time or resources to stay on top of the posting, photos and links, you should consider hiring an SEO Marketing Professional. But of course, the main feature that is of crucial importance are the photos and description of your business including Insights, Reviews, and Google Analytics. Insights will give the imperative information relating to your business’ visibility, engagement, and audience. As for Reviews, Google itself will give a rating to the business, alongside reviews from users and customers around the web. This can either make or break a business, but is still just as helpful in verifying the credibility and reliability of the business. 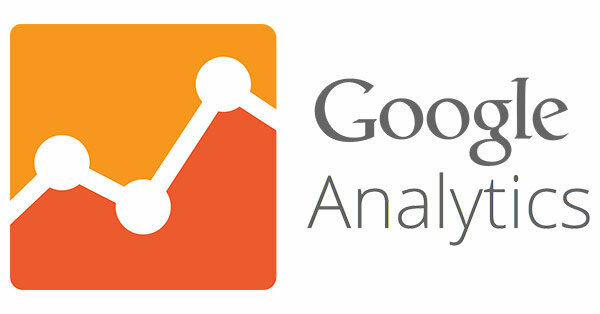 And lastly, having easier access to Google Analytics can assist in knowing how to properly improve business marketing and SEO tactics. While it’s designed to make it easy for business owners to create their profiles and make use of its features, it’s still highly recommended to acquire the help of a local SEO company to fully utilize all of what Google Maps Business View has to offer. There’s also more to Google when it comes to small business advertising, although it is known to be the main avenue for businesses to reach their target market. But by having a reliable SEO company on your side, you can gain access to more services and other facets of small business advertising and marketing.